When you suffer from dental anxiety, oral sedation seems to be the best solution to your predicament. With oral sedation, you just need to orally take a sedative drug at least an hour before your scheduled dental appointment. This saves you the trouble of having a nasal mask placed over your nose or an injection inserted into your arm or hand. You also have the luxury of staying completely calm while your procedure takes place thanks to the sedative drug’s ability to make you feel a little sleepy. But more importantly, you’re less likely to recall your grueling encounter due to the sedative drug’s amnesic side effect. 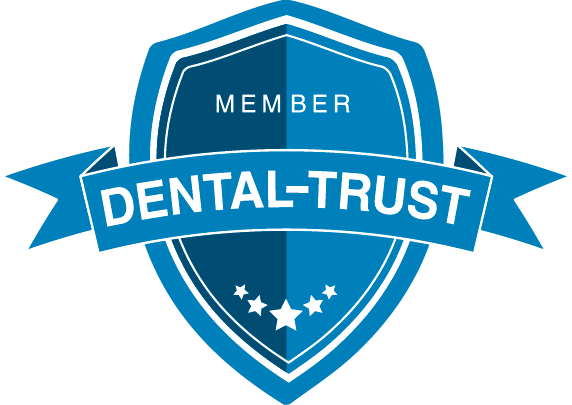 • Divulge your complete medical history to your dentist. Your dentist will use your medical history to determine the type of sedative drug to prescribe for you. Therefore, you shouldn’t miss out on any details that relate to your medical history. • Follow your dentist’s instructions on drug intake to the letter. Failing to strictly follow your dentist’s instructions on drug intake can give rise to some complications. • Have someone come with you on the day of your appointment. The sedative drug’s effects on your physical and mental capacities may last up to 24 hours, so you need to have a friend or family member by your side to bring you back home safely. • Stay in bed for the rest of the day. You’ll be able to recover faster with enough rest. • Avoid performing risky activities. Running up and down the stairs or jumping on your bed while under the influence of oral sedation increases your chances of sustaining an injury. 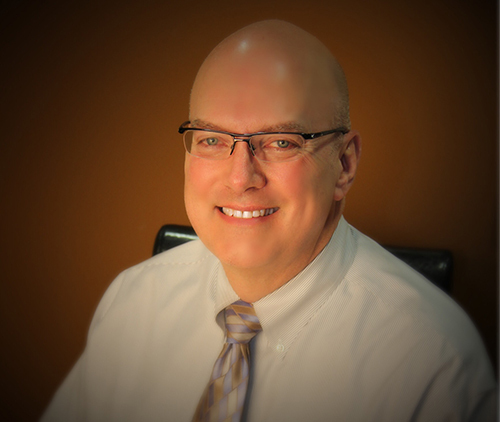 Dr. David Smith can provide more guidelines before and after you undergo oral sedation. 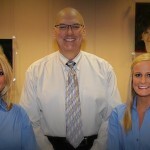 You may visit him here at our Carmel, Indiana dental clinic or call him at 317-451-4050.